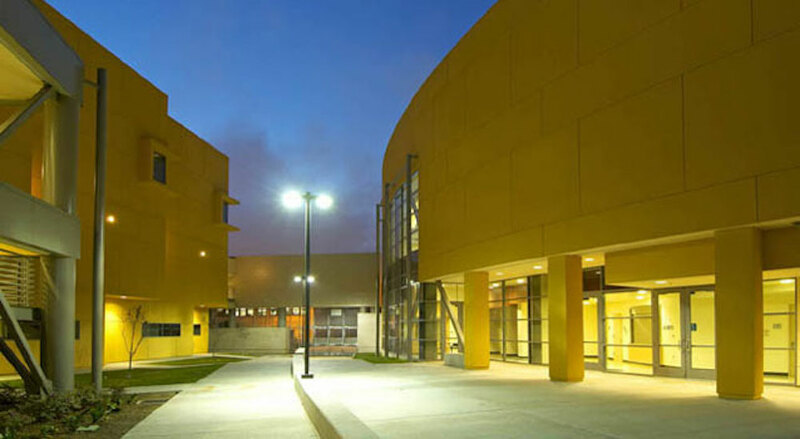 Back in 2005, when South Los Angeles’ Santee Education Complex opened, we were among the very first teachers hired. At the time, Santee was the first new high school constructed by L.A. Unified in 35 years. Today, we’re still here—we’re assistant principals (and a little sick of each other, we joke)—in a very different Santee and a very different South L.A. Over the past 11 years, we’ve learned a lot about how to build and improve a school, and a community.